Sprout Your Aromatherapy Business Online! Do you want to start or take your aromatherapy business online? Imagine if I could share with you the knowledge I have gained about developing an aromatherapy business--that you could apply to any business--online. 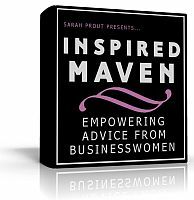 I have had the pleasure of being involved in a wonderful project with 14 other inspiring business women called Inspired Maven 8 Week Challenge, lead by the amazing maven herself, Sarah Prout. Even though the Inspired Mavens come from a range of different backgrounds and business models, we all have one characteristic in common ... passion for what we do. I discovered this is the foundation to be laid for any online business to succeed. Passion comes from the heart, to share what you know and learn what you don't. 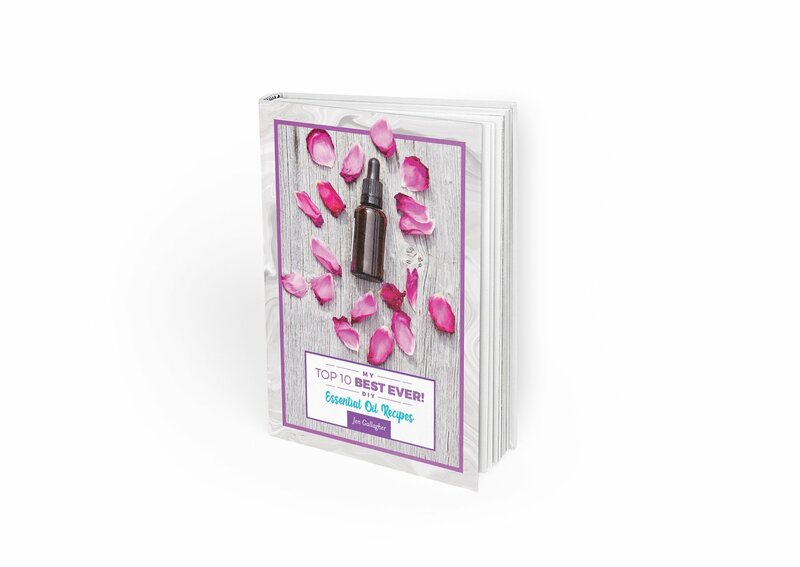 This compilation eBook (in PDF format) consists of the most amazing online businesswomen that I have ever worked with. Each profile in the eBook will inspire you and show you that the online world is a realm of endless opportunities if you know where to look. Their top 3 pieces of advice for budding online entrepreneurs. Their thoughts on the best way to use social media for your business (you don't want to miss this...there's a common thread in ALL of their opinions). The insight contained within these 52 PDF pages of Inspired Maven - Empowering Advice from Business Women Online eBook is truly unique. Want to know ALL the Inspired Maven secrets? Purchase the eBook now and you will be inspired and motivated to move forward with your online business.